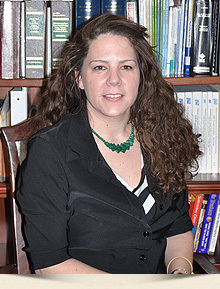 Christy Loseman is employed at LaRoche Law as a Paralegal and Financial Counseling Specialist. She has been working in the bankruptcy field since 2010 and is knowledgeable and experienced in all areas of bankruptcy including foreclosure defense and loan modifications. She is always happy to help and answer any questions you may have before, during and after the bankruptcy process specific to your individual situation.